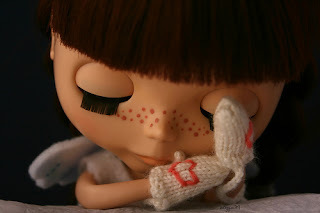 feeling stitchy: Have a Heart......will ya? How cute! Thanks for all the links to hearts! 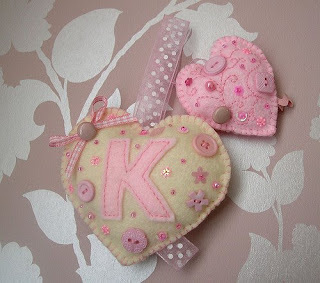 I am finishing up a Valentines day swap package and one of these little hearts will make the perfect addition! Funny you mention embroidery. Just yesterday I went out and got some supplies to try my hand at it. I've never done it...but it sure looks like fun. oh my goodness! 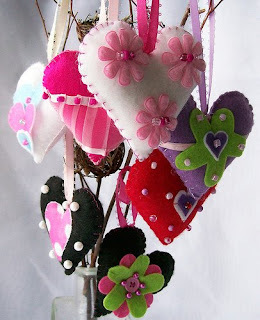 i love love love all of these hearts! thanks for sharing your flickr findings with us! Oh wow - I love it! WOW! 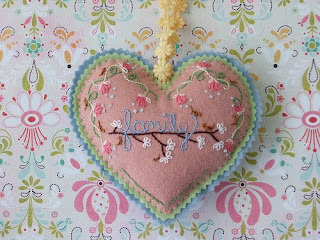 Thank you so very much for featuring my little group of hearts! I've had a blast creating them and wish Valentine's Day was year round but the good thing about it is that hearts are a forever kind of item so I can continue to create them as often as I'd like. 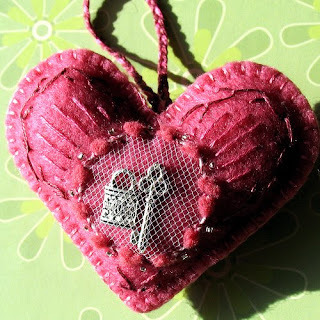 I love your selections here and am such a huge fan of Creative Breathing..everything she makes is just stunning..and I am pleased to call Heartfelthandmade my friend and excited to find another heart artist you have featured. These are all so cute. The heart with the K is exceptional!